This is the best family residence for you and your family, from kids area and swimming pools to the 24 hour security system. Where else would you feel safe on your children other than here at Burooj. 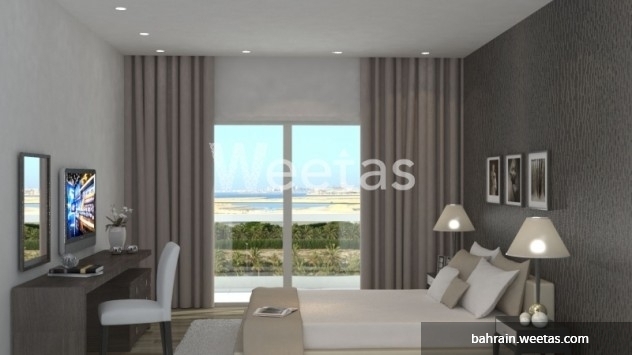 This luxurious two-bedroom is available with a space of 136.7 square meters and a starting price of 89,437 BHD. 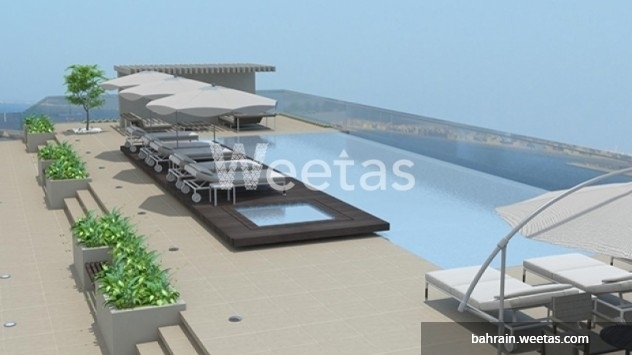 This property costs 3.2% less than the average 2 Bedrooms Apartments in Amwaj Island area.